From the dunes showing the entrance. 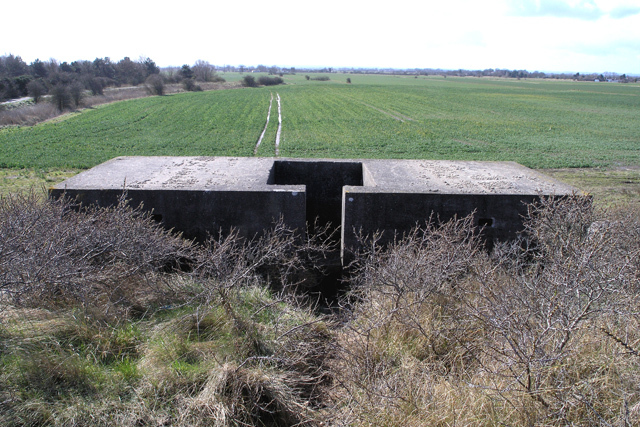 See also TF4888 : The pillbox behind Theddlethorpe dunes. This page has been viewed about 164 times.